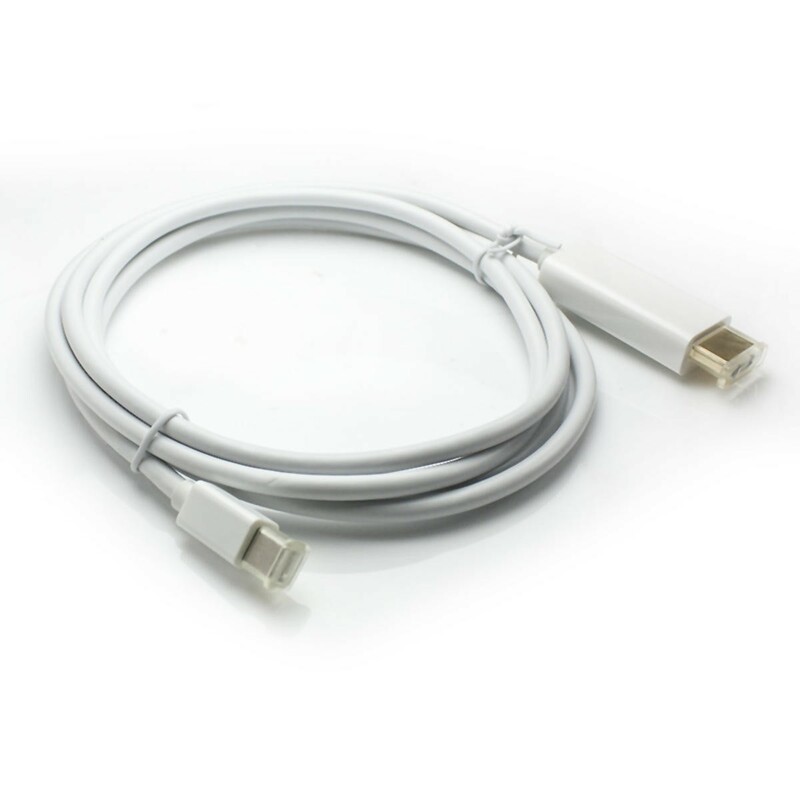 Carries ONLY video for Macbook Pro / Air after 2010 version. 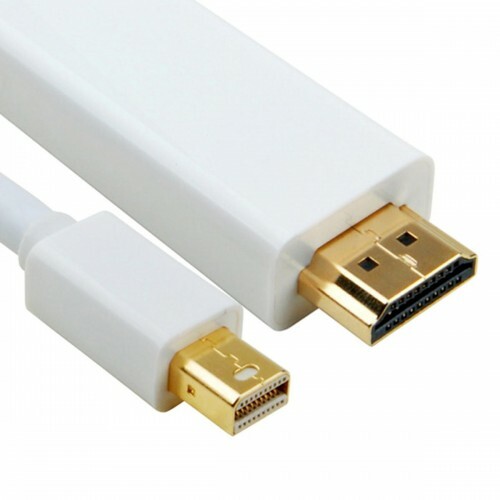 Supports conversion from DisplayPort signal to HDMI signal. Supports Thunderbolt/ Mini DisplayPort 1.1a input and HDMI1.3b output. 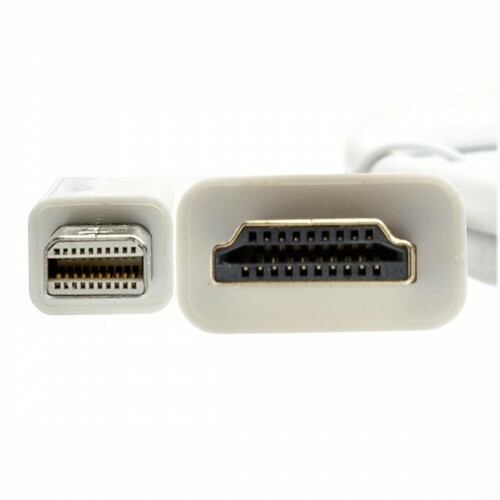 Supports HDMI highest video resolution 1920x1080P. Supports HDMI 12bit per channel (36bit all channel) deep color.